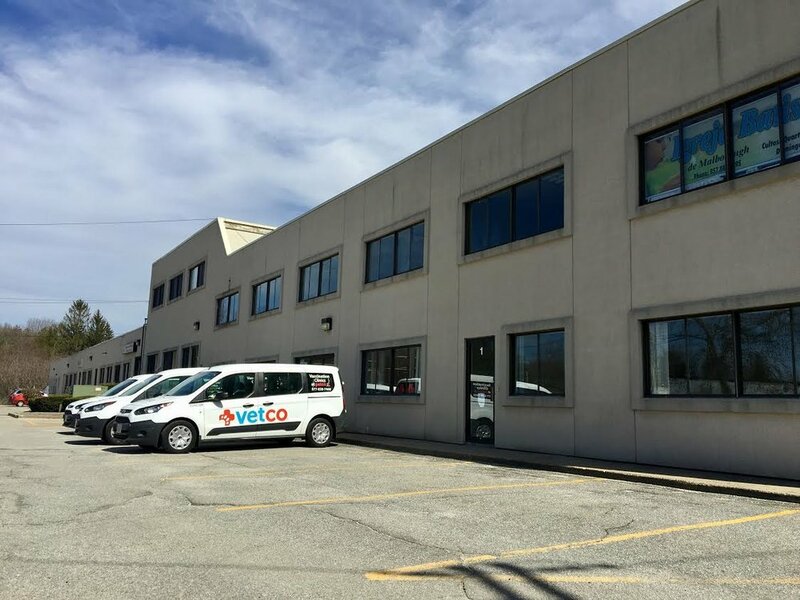 Commercial real estate rentals in Marlborough, Massachusetts. 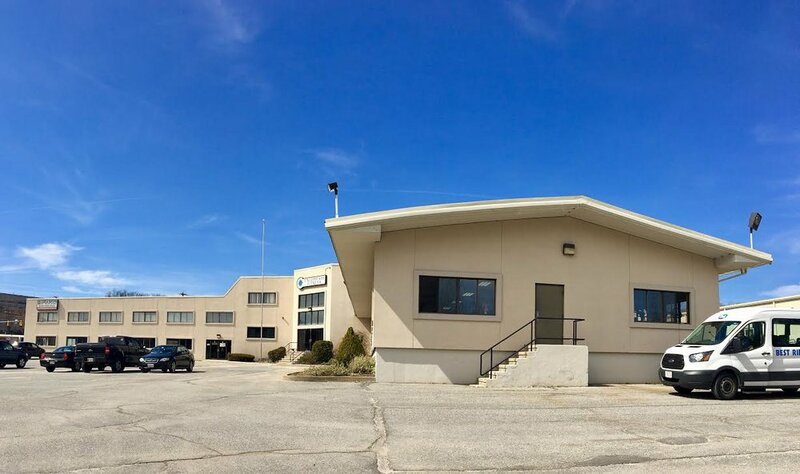 420 Maple Street is a 50,000 square foot multi-level building on the corner of Route 85 and Walker St. This property features large windows and abundant parking. Available units are shown below. At present, tenants include Encompass Fitness, Aging Well, VetCo and Igreja Batista de Marlboro. 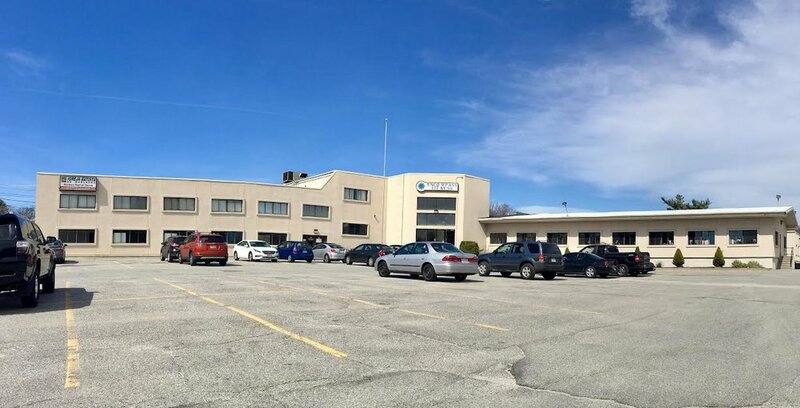 The building is conveniently located on Route 85, only five minutes from the intersection of the Mass Pike and Route 9. Two of the tenant spaces have loading dock access and everyone is welcome at the on-site gym. Unit 1 is 1,300 square feet first floor corner space with windows facing both Walker St. and Route 85. Unit 2 is 3,000 square feet space located on the second floor. With entrances on both sides of the building, there is easy access to this space. The ideal tenant will share a similar clientele base with Encompass Fitness and is looking to make a deal.